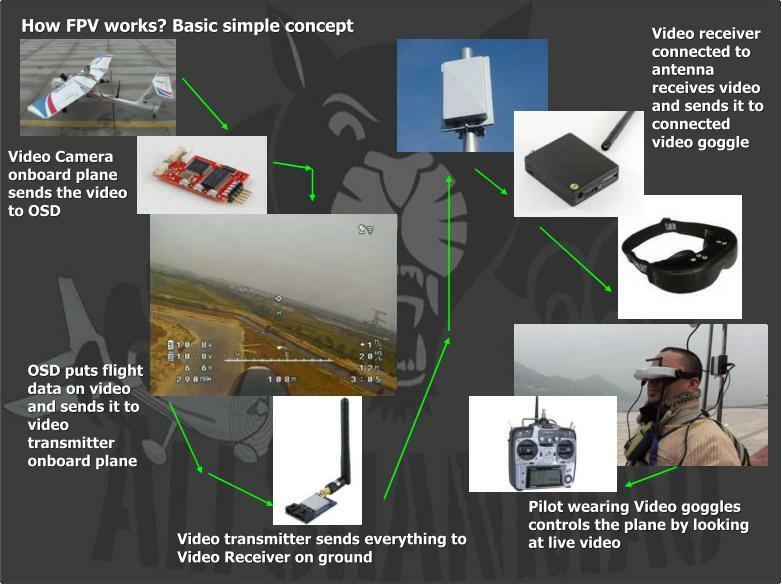 I, AliShanMao have flown FPV since the beginning of Radio Control FPV Systems and technology started to show up. 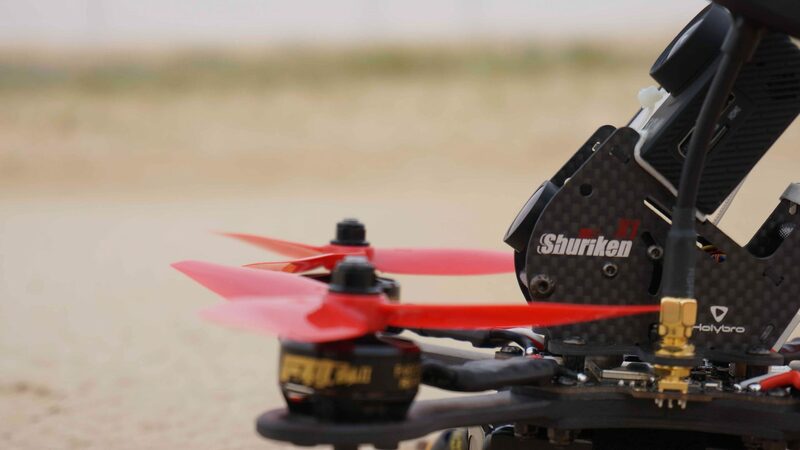 I have gone through the frustrations and worries of what to buy, where to buy, how to start with FPV and whats the best way to getting started, so I fully understand what a beginners need to get started with FPV and what kind of information they are looking for. 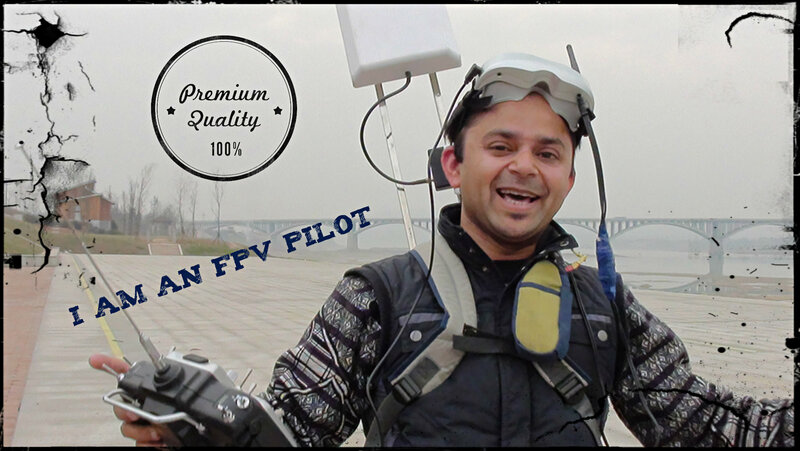 There is not much information at one place when it comes to FPV and first person view flying. 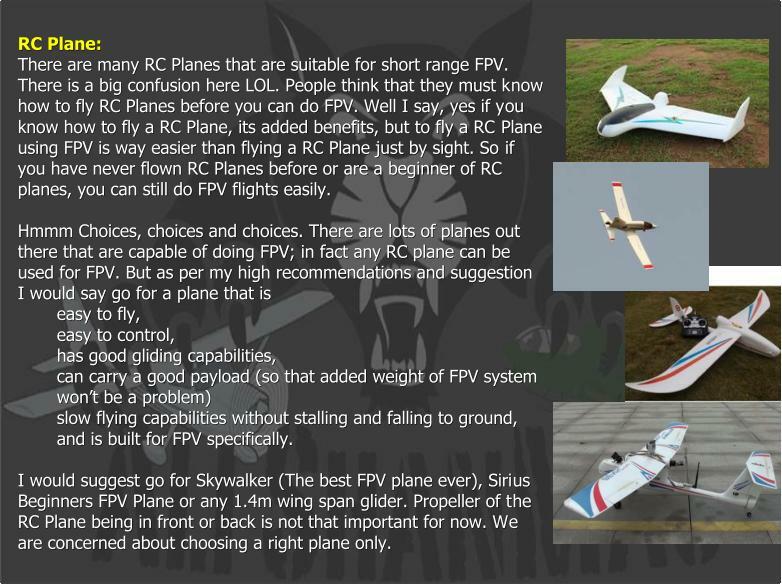 Seeing the need from beginners wanting to start with FPV, I took all my experience and wrote this complete guide that gives you as much information as possible to start with FPV (First Person View flying). 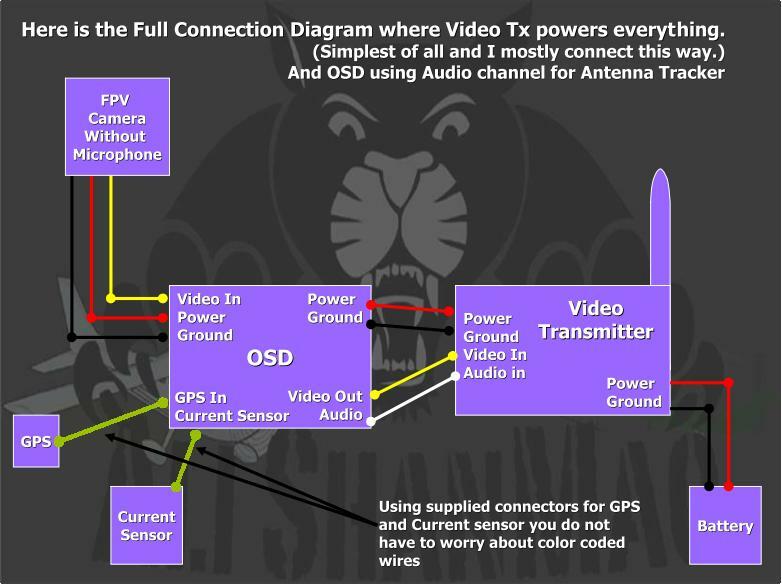 This is all in one guide that will take you from very basic to, introducing FPV Systems, Planes, Autopilots, components needed, how to setup, install and fly FPV (First Person View) in no time at all. 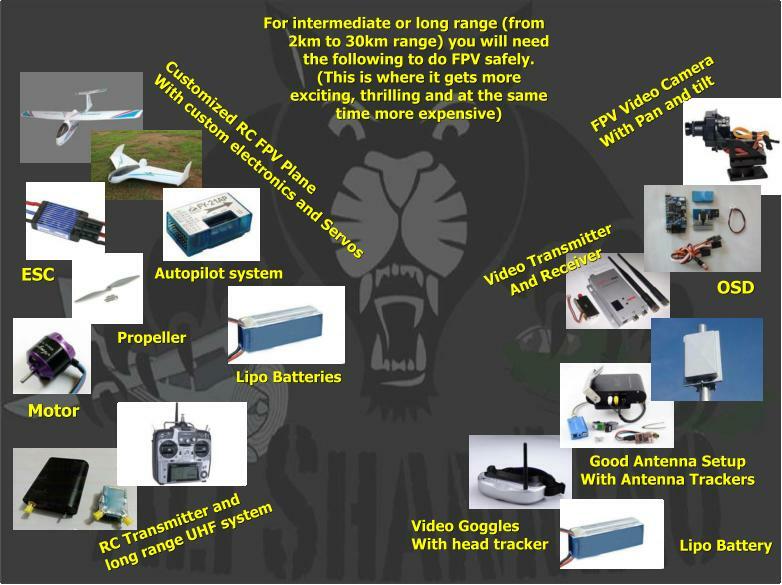 AliShanMao’s Beginners Guide to FPV is a great guide for all beginners wanting to start with FPV (First Person View) flying and want to get all the relevant information including the basics, Getting started, where to begin, what to buy and how to setup the FPV Systems. 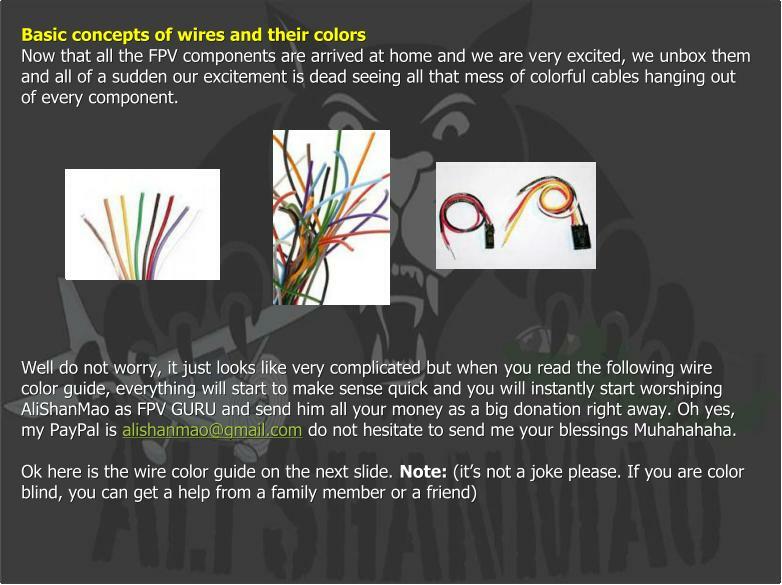 AliShanMao’s Beginners guide has it all that you want to know to get you started with your FPV setup and adventures.